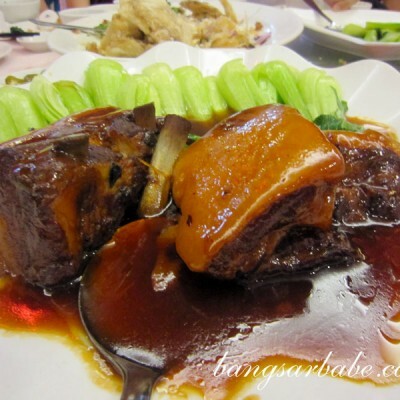 Malaysians have Yut Kee and Singaporeans have Wild Honey. 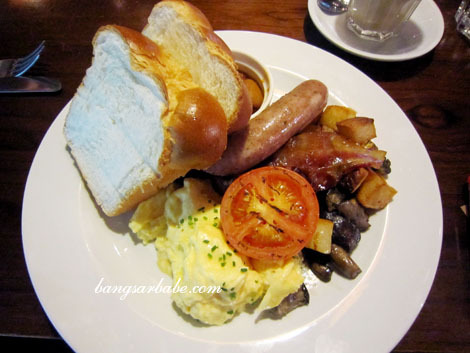 The former is way cheaper (with a few misses sometimes) but I found the all-day breakfast at Wild Honey quite good. 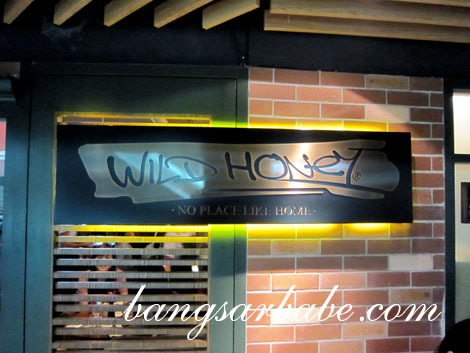 Ben told me I had to try Wild Honey when I’m in Singapore and I’m glad I did, despite having to wait 45 minutes for a vacant table. There are more than 20 types of breakfast you can choose – English, Tunisian, Gallic, Canadian, Basque, Italian, European, New York…and the list goes on. You won’t be given a menu as everything is on the chalkboard on the wall. 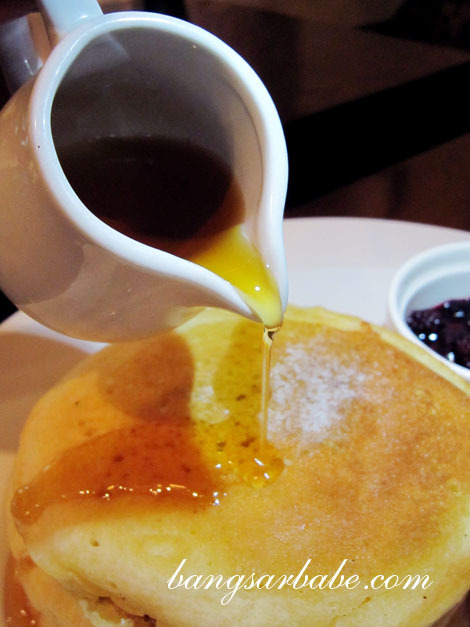 They also have images of the breakfast dishes on iPad but don’t take your own sweet time to browse, or you might irritate the customer behind you. 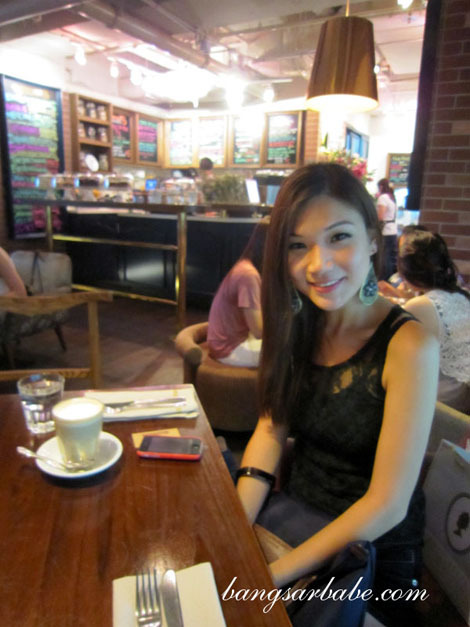 It is easy to gauge one’s personality from the type of breakfast they order at Wild Honey. 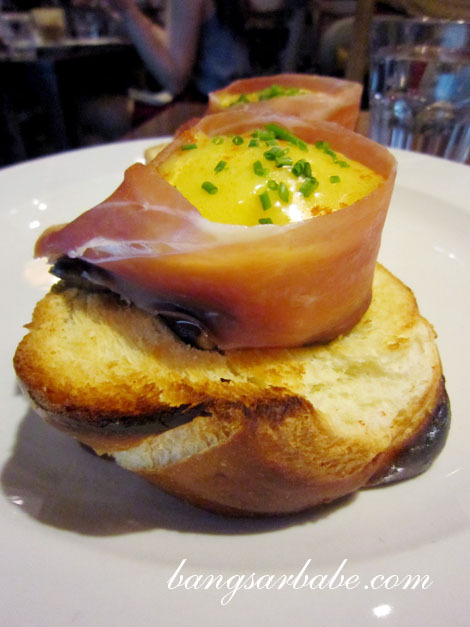 Vera had the European (SGD18), a pretty composition of eggs Benedict wrapped with Prosciutto on toasted brioche. Very elegant, just like the person herself. 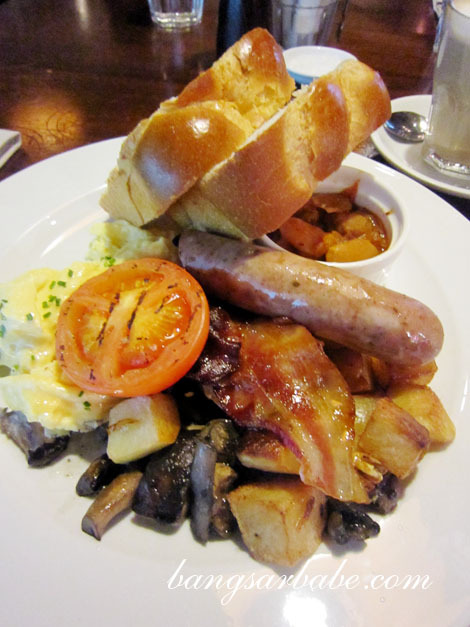 I had the English (SGD22) – a sign that I eat like a man – which was a good portion of scrambled eggs, back bacon, Cumberland pork sausage, baked beans, breakfast potatoes, grilled tomatoes and two thick slices of brioche. #hero Wild Honey’s brioche boasted a crispy crust and soft, cottony interior – good enough to eat on its own. I’ve never been a fan of creamy, slow-cooked scrambled eggs as I prefer larger curds. This scrambled egg was just that and still retained a creamy, buttery taste. The pork sausage was juicy and herb-y, while the jazzed up baked beans tasted like a milder version of the Mexican chilli. Even the tomatoes were delicious – properly grilled with a soft centre. I thoroughly enjoyed this. 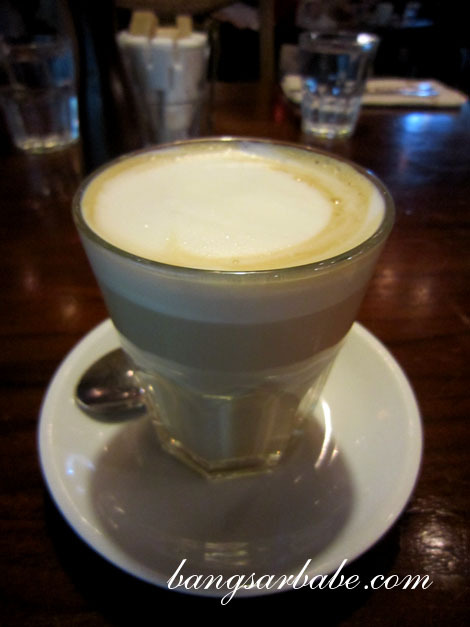 My latte (SGD8) however, was very forgettable. 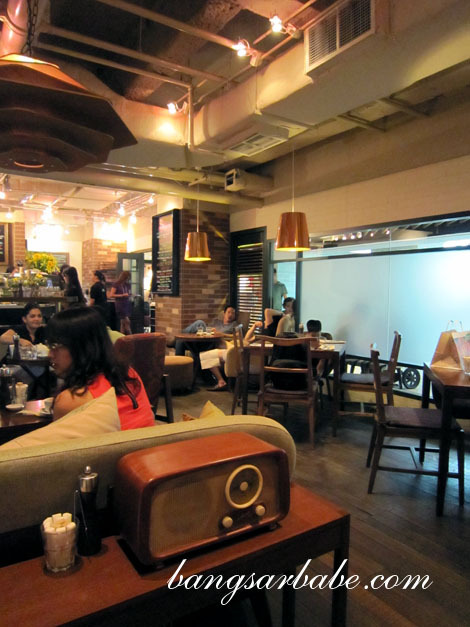 Go to Oriole at Somerset 313 for better coffee. 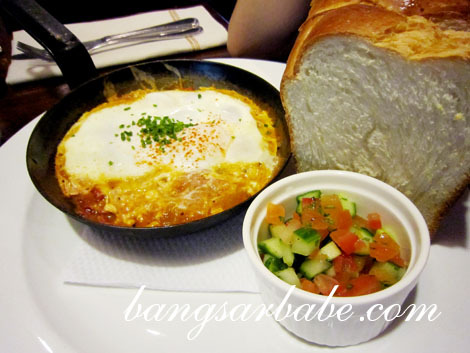 Jeen’s Tunisian (SGD18) was also quite good, but I found it to be more of a lunch or dinner dish. This arrived on a sizzling pan and a side of brioche and salad. 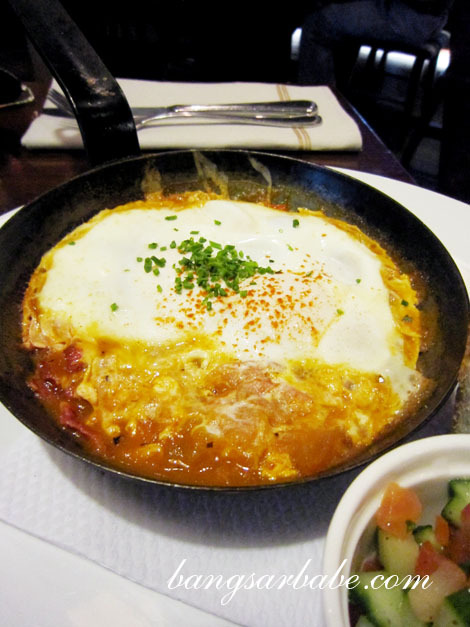 The spicy shakshouka (tomato, onion, red pepper and chilli) with chorizo sausage and two fried eggs was heavily spiced and exotic in taste. This however, wasn’t my kind of dish. 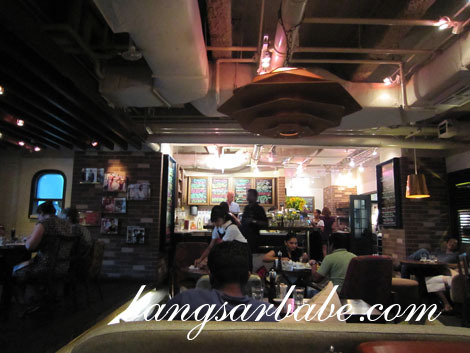 I returned to Wild Honey a few days later with rif, because he wanted to try the English. 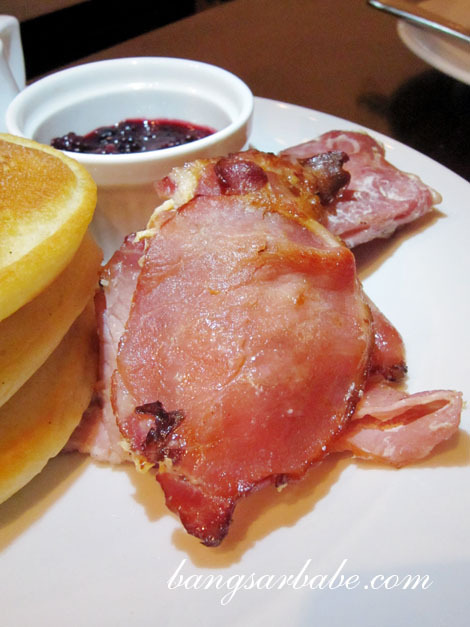 While he tucked into his manly breakfast, I attempted to be more ladylike and ordered the Canadian (SGD20); a classic stack of three pancakes with Canadian back bacon, wild forest berry compote and maple syrup. 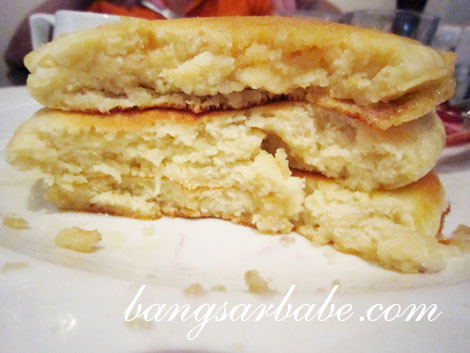 The pancakes were ethereal and fluffy as a cloud, while the bacon, rendered in its own fat was crisp and savoury. Even the berry compote was tasty and tasted homemade. I reluctantly parted with half a pancake just so he could try some. While the service was bearable, I didn’t like the fact that no photos were allowed. I took a few pictures of the place before being told (politely) to put my camera away. 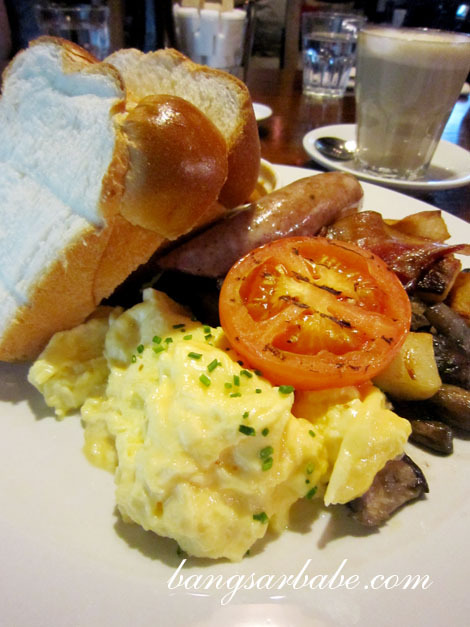 That said, I’ll still return for more breakfast items when I’m in Singapore. Verdict: I love the breakfast items here, but hate the long wait. 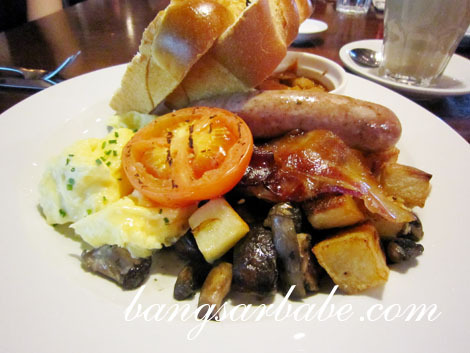 OMG .. it really looks like a KING’s breakfast..
btw I dont have FB .. how can I join your contest? .. I snapped a lot of food pic with you inside.. kakakakaka .. I can’t imagine if I set up FB..
later I will just FB every min every sec is .. …. sob sob.. then sad le…. Oh, so they allow you to take photos of your food but not of the restaurant?